Spin and drop and watch your car whizz round the ramp with this My First Car Park play set. Includes a car, 4 storey car park ramps, and a parking sign. Assembled height approx 30cm. 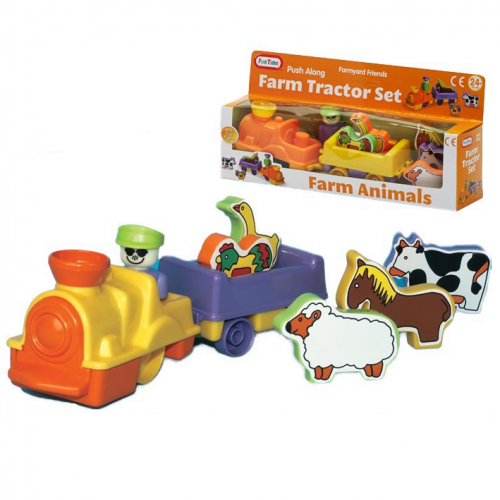 A great developmental toy, suitable from 12 months.